An ambitious project to resuscitate an abandoned spacecraft finally met with success Thursday as citizen astro-engineers took control of the International Sun-Earth Explorer — originally launched in 1978. "We are now in command of the ISEE-3 spacecraft," read the title of Thursday's online post at Space College, the name of the crowdfunded team attempting to make contact. "Over the coming days and weeks our team will make an assessment of the spacecraft's overall health and refine the techniques required to fire its engines and bring it back to an orbit near Earth," continued the post, written by Keith Cowing, the project's webmaster. Taking control of a vintage spacecraft like this one is actually even more difficult than it sounds. 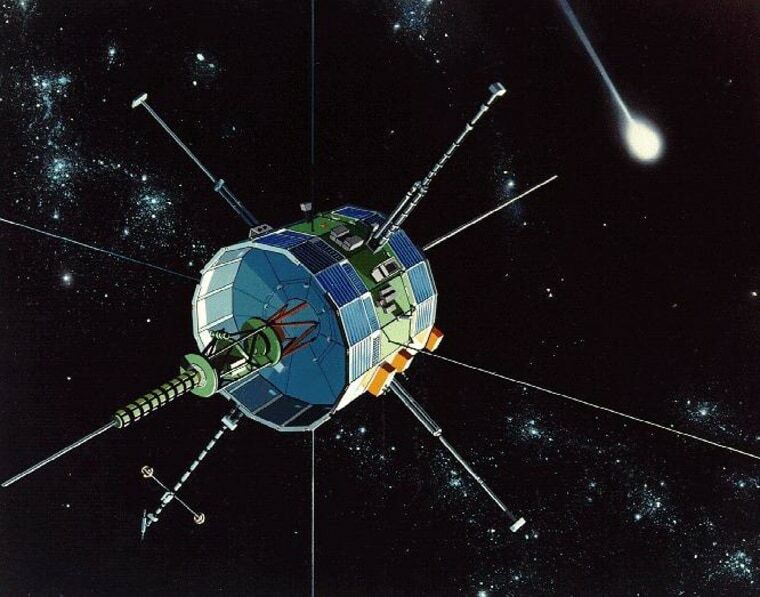 ISEE-3 (since rechristened but widely known now by that name) worked using radio frequencies and hardware that have long since been replaced with more effective technology. But the craft itself could still perform missions — if anyone could tell it to. Enter a group of like-minded engineers and astronomers, who worked together to track ISEE-3, create a software simulation of the outdated hardware needed to contact it, and finally, reach out and touch the 36-year-old spacecraft. For that last bit, they needed to use the capabilities of the Arecibo Radio Observatory in Puerto Rico. Thursday's success doesn't mean ISEE-3 is going to go zipping around the solar system — the time in which it is in range of contact and the amount of power it has to affect its own orbit are very limited.